Control Freaks Ltd has many years of experience working with all aspects of Industrial & Process Control systems. We’ve worked with everything from relay & timer-based panels through to the modern PLC & PC based systems we see today. Further to this, we have worked on a diverse range of branded equipment and are knowledgeable in their many different variants of programming formats and languages. We are also trained and skilled in all of the specialisms that make up a control system. Historically, the reasons for choosing a processor-based system were generally cost driven. Simpler designs, smaller panels, fewer components, easier fault finding, etc. Today, these choices are still relevant, but it appears that there is a shift towards choices based on higher integration capabilities and intelligence. As such, we now expect much more out of our systems and equipment. Cloud computing, fast data transfer rates and an infinite amount of new high-tech devices are driving the rhetoric around Industry 4.0. We feel we are perfectly positioned to help to push this forward. 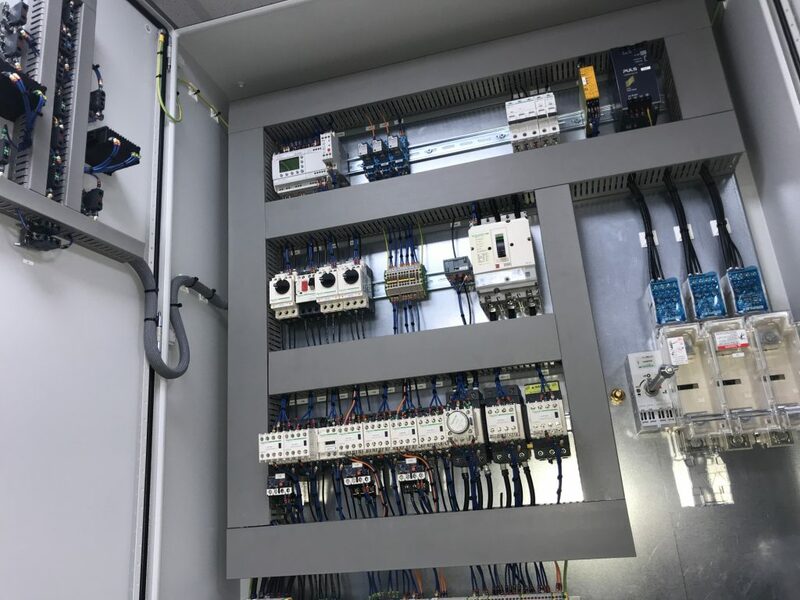 Automation is in our blood, so if you’re looking to create or update any kind of industrial control system, we can help.